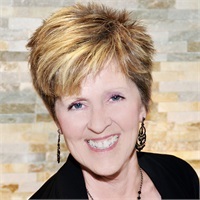 Deborah has enjoyed a successful career in the Development Division of a global corporation, as well as in Development/Fundraising at a local nonprofit organization. She began in the industry with TS Phillips in 2015 after moving to Oklahoma. Debbie enjoys international dance, cooking, reading, knitting and spending time with her family.